It is not wrong that you love someone. But it is very bad that you complete involve in someone. Male whose Venus is weak they may face problems in their married life if they do it before settlement. Some people go for relationship which disturbs their mental state. This occurs due to weak Jupiter. 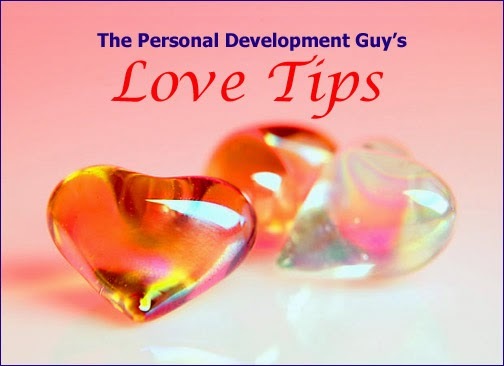 If Mars and Venus are together then you will find yourself in trouble in relationship. Donate makhana on Friday. If you cannot control on your mind then do not take salt on Tuesday and Friday. Donate sweets and eat tasteless or sweet food. You can wear copper or silver ring in thumb. You can do tilak of sandal or saffron on forehead. You cannot get success in love relationship if Mars is in 7th or 8th place in your horoscope. You can flow of Surma in water or you can hide it in land on Tuesday. You can take honey before going for sleep. Take small bowl and fill it with honey. Keep this bowl at your worship place. Worship lord Ganesh regularly. You can also chant Argala Strot. Offer one Supari to your dainty. Wear silver chain from your mother’s hand on Monday. Clean the bed sheet after waking up. Keep unused stuff into bag and throw it in big dustbins. Chant Ganpati Atharvshirsh regularly. Write “Hrim” on triangle pendant of copper. Keep this yantra in front of Goddess and wear it. Make lotus on four sides. Extra Remedy: If you find difficulty in your relations then you can wear white hat on your head.